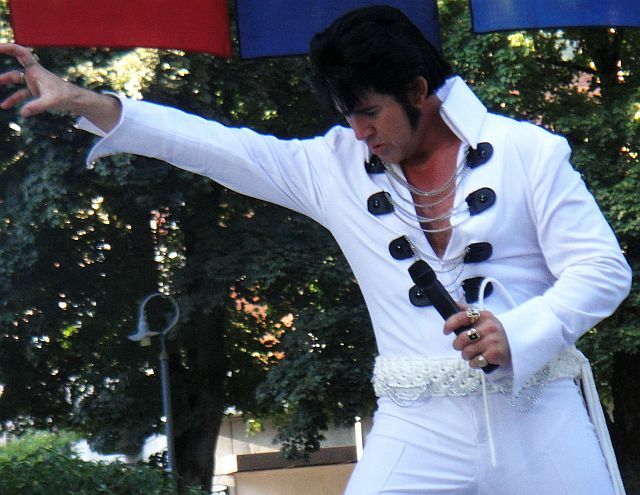 Elvis fans rejoice, Mark Stevenz, one of the top 20 Elvis Tribute Artists will be performing this Sunday, September 29, 2013 at the Tyee Yacht Club in Portland on Marine Drive. 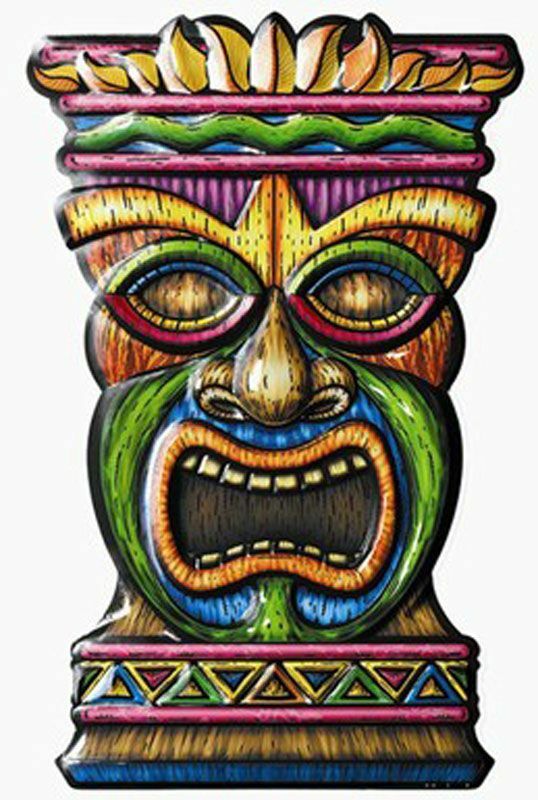 A Luau is scheduled from 12:00pm to 6:00pm with a full line-up of top notch entertainers to benefit the Clark County Veterans Court. Along with Mark Stevenz’s Las Vegas style Show will be acclaimed guitarist Ernesto Quilban returning on behalf of Veterans leading off the Luau at Noon. Whether you were able to come out to Camas Meadows Tuesday evening or missed it, it was a great show. For all, a sampling of some of the great performances that were seen. Many thanks to all who came out in support of the Clark County Veterans Court. Keep your eyes and ears open for announcements of the next event and come on out. For some time now you have seen the post stuck to the top, Concerts for a Cause ~ The Cause is 4 Vets addressing a very worthy event to be held tomorrow, Aug 6. By this time tomorrow the blog should return to normal, after I return from a great evening enjoying the best entertainment the Pacific Northwest has to offer. 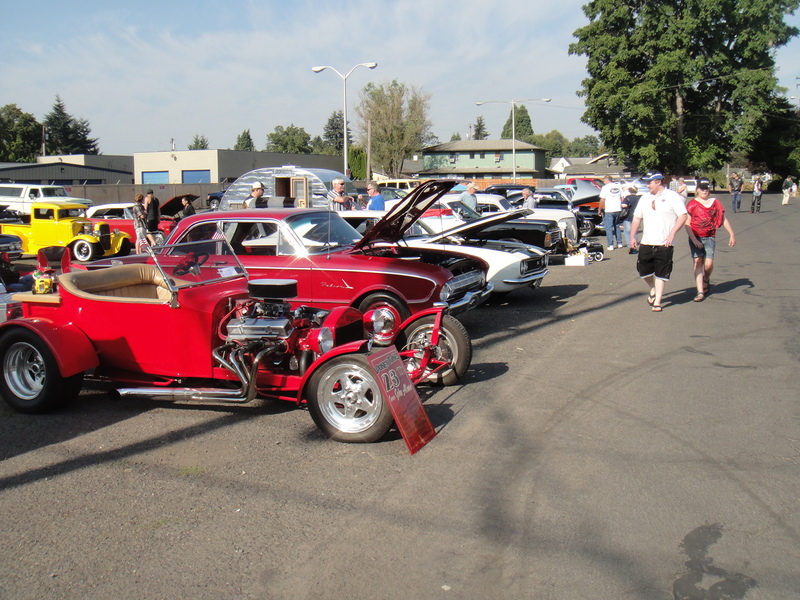 As a certified car nut, I will also spend some time looking over some of the most awesome classics, hot rods and customs people in the Northwest own, many self-built. Of all of the Concerts for a Cause planned this month, this one supporting the Clark County Veterans Court promises to be the very best one, featuring stellar entertainment like Flexor T, Mark Stevenz as Elvis, award winners as fiddler champion Cynthia Hamm, guitarist Doug Smith of Three Together, Nashville Artist Tom Mann. Click the link above to sample the entertainment you will be enjoying. 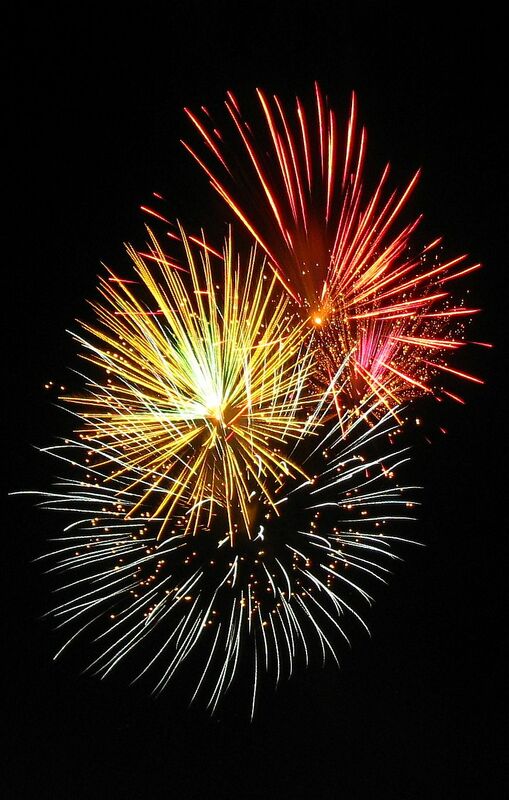 Independence Day, more commonly referred to as the Fourth of July is our oldest and most celebrated holiday, commemorating the adoption of the Declaration of Independence on July 4, 1776 and subsequently winning independence from Great Britain in 1783. Due to debating and revising some wording, the Declaration of Independence was formally adopted on the 4th and we have celebrated our Independence ever since, pretty much as John Adams expected us to. Summer got an early start Saturday under a cool northwest cloudy sky and showers. For the balmy raining day the car turn out was tremendous, many people coming out to Boppin’ Bo’s for an afternoon of eats, cars and Rock n Roll. The day started with decorating and loading a truck graciously supplied by Waste Connections with banners promoting the Clark County Veterans Court, sound equipment and of course, the entertainers to treat spectators lining the route of the Hazel Dell Parade of Bands to a taste of what they would find at Boppin’ Bo’s. The lovely Petya Grozeva, Champion Fiddler Cynthia Hamm and Elvis Tribute Artist Mark Stevenz manned the float, singing and playing as the float slowly traveled the parade route. Route 66, once known as the Main Street of America since it was one of our early roads cutting through the heart of America. Its fame spawned songs, a hit TV show of the same name and epitomized the American love affair with our cars as many envisioned cruising down the highway, with the top down, listening to the cool songs of the era by the Beach Boys, Chuck Berry, Jan & Dean and of course, Elvis Presley. The once famous highway has been bypassed by modern Interstate Highways today and is but a historical memory, but our visions of cruising in a cool car, like a vintage Corvette remain imbedded in our souls as does the songs like ‘409,’ ‘Little Deuce Coupe,’ ‘Maybellene’ and so many more. We all enjoy good entertainment as well as helping our Veterans when they are in need. As previously shown, we have a great chance to do both at the same time this Valentine’s Day here in Vancouver, Washington. Although tickets are selling well, there are still a few available for you to spend an enjoyable evening with your sweetheart and be entertained like we rarely see in Vancouver. The headlining acts lined up are unmatched in our area and can only be described as ‘world class’ and all for just $20 a ticket, far less than you would expect for such a line-up of talent. Few entertainers have achieved the lasting notoriety as did Rock n Roll singing star, Elvis Presley. Presley died August 16, 1977 after a 24 year career on stage and in movies with his fame growing after his death, spawning the careers of many impressionists keeping his name and songs alive. 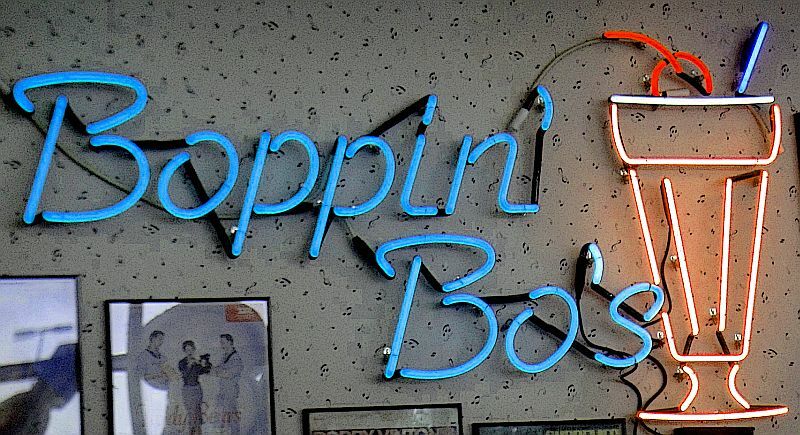 Many of today’s ‘Tribute Artists’ hadn’t been born when Presley was reaching the peak of his fame, but even they draw crowds to their shows as well as a competitions held throughout the land, judging which ones offer the overall best tributes to Elvis. 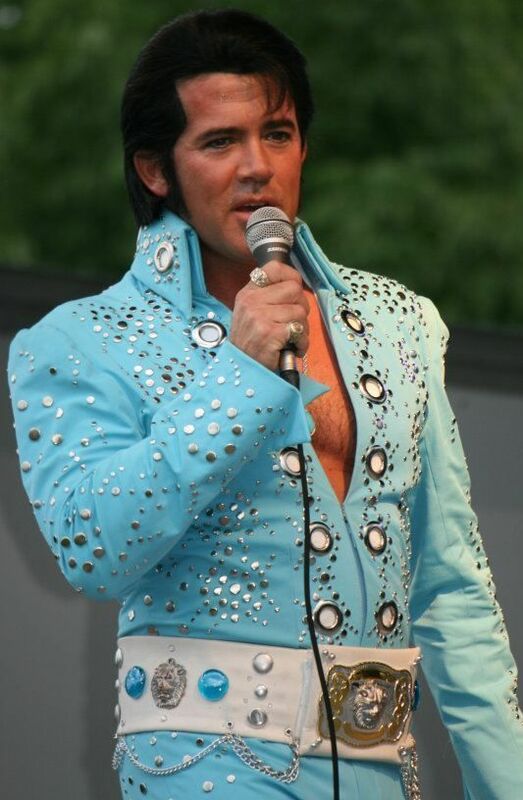 We are fortunate in Clark County to have one of the better artists, Mark Stevenz, a top 20 in the world Elvis Tribute Artist who has performed and delighted crowds all over North America, including Las Vegas and Memphis. How many times have we heard, “the best is yet to come?” If like me, you’ve heard it time and again and wasn’t disappointed later when it was right in front of us. As most of you know, there has been a series of concert/car shows being held to benefit our Clark County Veterans Court. All have been very well attended and offered some great entertainment and some really fantastic customs cars & hot rods. If you missed them, you can read how they went here and here. 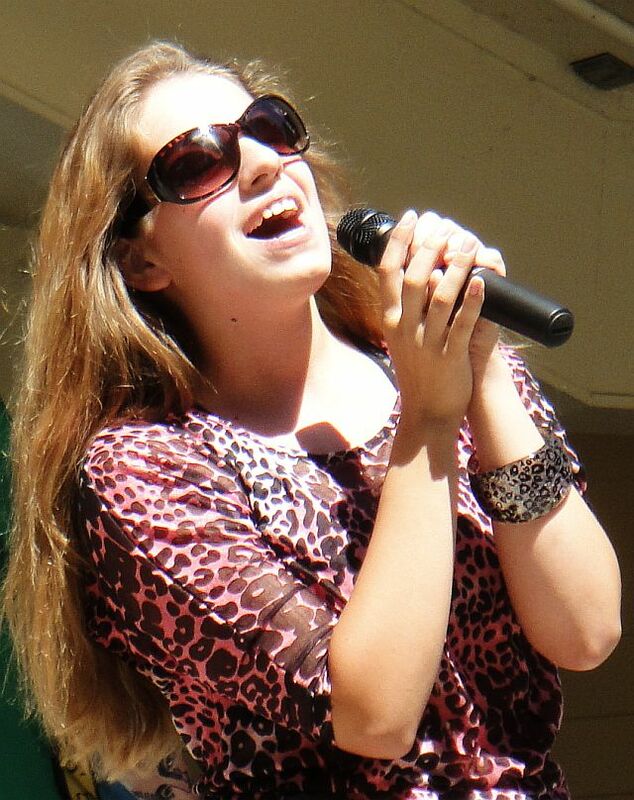 Saturday, September 29, 2012 will see the final in these free shows to be held at Goldies BBQ, 15640 Northeast Fourth Plain Road, Vancouver, WA 98682 (360) 253-2836 from 2 PM to 10 PM. 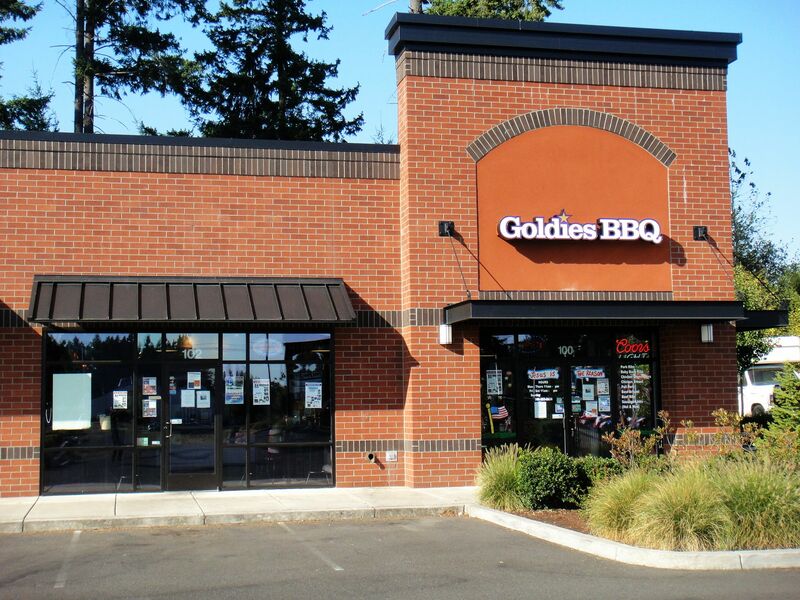 I should say Award Winning BBQ as Goldies has received numerous awards for their food. “It really is the ‘Show of Shows’ and will include a multi-million dollar car exhibit of over two dozen ‘Best of Show’ cars,” Judge Z. adds. If you happened to pass by Jett Burger Café in Camas, Saturday September 15, 2012 and wondered about so many really cool looking cars sitting outside, you did yourself a great disservice if you did not stop in. Saturday saw another in the Endless Summer Cruise-Ins being held as fundraisers to benefit the Clark County Veterans Court. As in past Cruise-Ins, the day included very talented entertainment and some of the coolest cars imaginable. The day was not only cars, even though they were a major part of the draw. Some very talented entertainment was on tap, beginning with 18 year-old Petya Grozeva singing our National Anthem, followed by many others. To see and hear this young lady perform is a treat all by itself. Mark Stevenz was again on hand doing his award winning Elvis impersonation. A real treat for all was Mark bringing in a friend from upstate who is also an Elvis impersonator, pleasing the crowd with two Elvis’. Next came Tony Morretti with a full rendition of Frank Sinatra favorites. A YouTube video embedded here does not even come close to doing justice to Tony’s voice and talent. As we face the eve of the 11th remembrance of the September 11, 2001 terrorist attack, we must also remember that we still have troops in harm’s way, fighting those who would repeat that horrific day, given the chance. 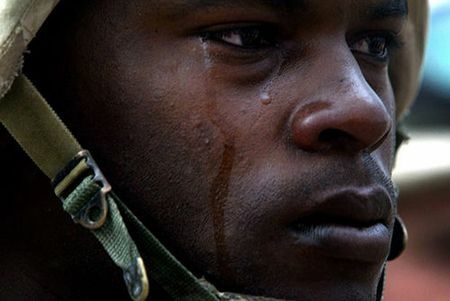 Those troops will be returning to us one day, some after multiple tours, each having experienced their own horror of war and trying to put the war behind them and just get on with life. Most will adjust with little effort, but a few will have problems. Some will have minor scrapes with the law and that is where our Clark County Veterans Court comes in. 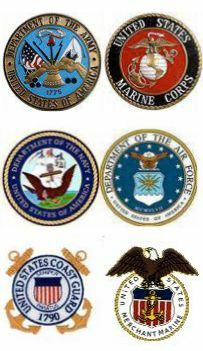 It was founded to remove those few from the system and divert them into counseling or mentoring with other Veterans to give them a chance to ‘unwind’ and not be locked up and forgotten or end up committing suicide as far too many of our heroes have done over the years. Although much of the court’s initial costs are covered by a $350,000 federal grant, donations are needed to provide Veterans with things like transportation and phones so they can stay connected with their mentors.